Home / blog / Hand Tufted Rugs Are No Good, Learn Why? Hand Tufted Rugs Are No Good, Learn Why? What not to buy when shopping for a rug! Anything that has a backing is no good because it hides what they had done underneath it. Which is latex glue that lets out toxins. Buying rugs over the Internet can be easy and inexpensive, but when it arrives they almost smell like gasoline or deisel because they do not let the latex cure. On top of that they shed quite a lot due to the wool being cheap because the rugs need to be inexpensive to sell. Eventually, it will start coming apart and will end up in our landfill. This is why hand tufted rugs are no good! We highly recommend that you buy a rug that is hand knotted. The way to tell that it is hand knotted is by checking the back of a rug and seeing that the knots are done individually. You will also find that each knot is slightly different then the next. 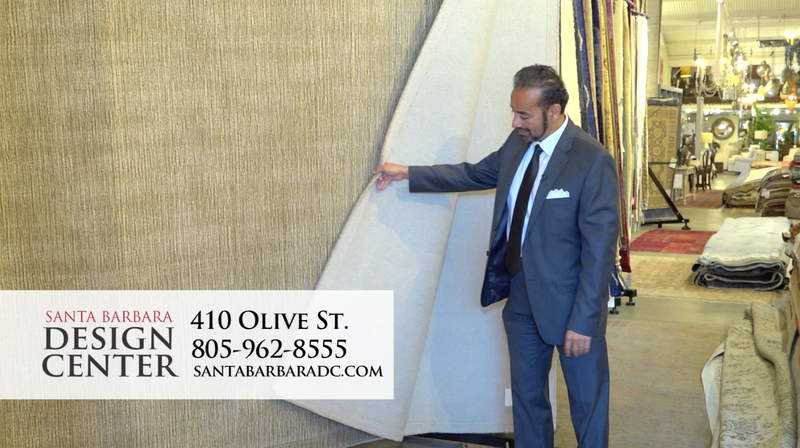 Rugs & More is recognized as the ultimate shopping destination for the world’s finest rugs. Our rugs are sourced internationally and are hand selected and surveyed to ensure the highest quality.